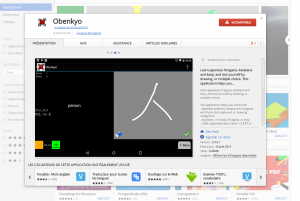 1) download the latest Obenkyo apk from obenkyo.fr/Obenkyo.apk (this is the signed apk with the latest release). 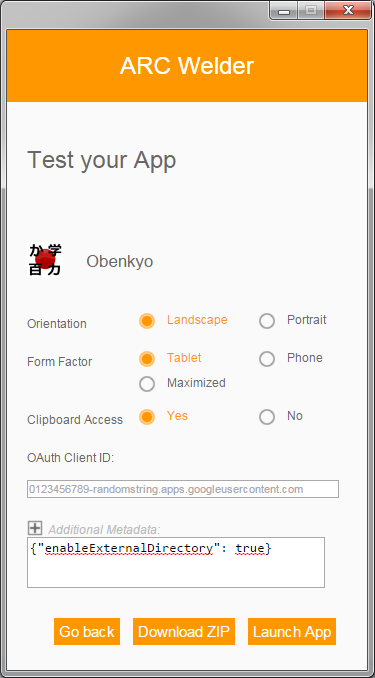 4) Open ARC Welder and in the popup press « Add your APK », and in the file selection popup select Obenkyo APK downloaded at 1. And the press « launch App ». 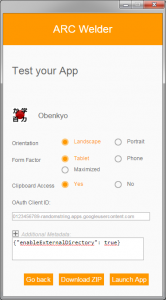 The app will ask for a folder to add the Obenkyo_data folder, and then, you have now a new app in your chrome apps. Note : For thoses wondering, I do plan to port Obenkyo to Windows Phone 10, as soon as the Android bridge will be released and I do not have any plan to port Obenkyo to iOS. 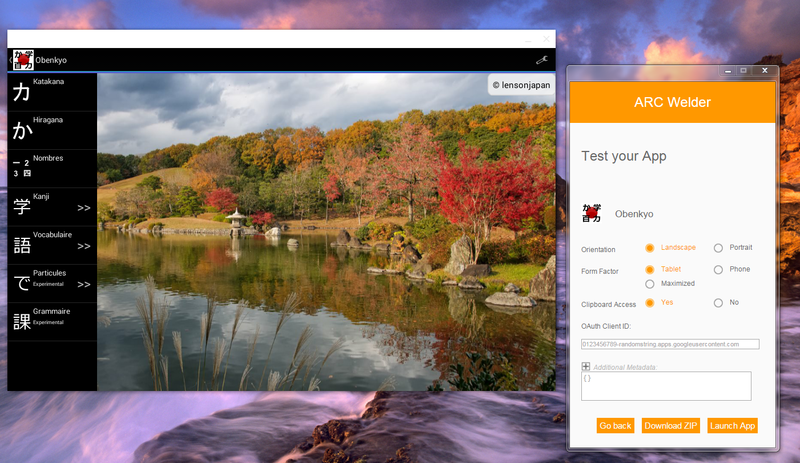 Note : the post have been edited to add the « enableExternalDirectory » tip from Okok. I get a « Non compatible » message through the Chrome store. I use it on Windows 7 laptop. 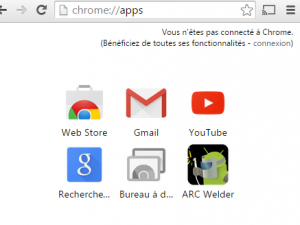 I was looking for a solution myself and I read somewhere, that Android apps repackaged for Chrome work only under ChromeOS due to some weird Google policy, wanting them to be ChromeOS-exclusive or something. 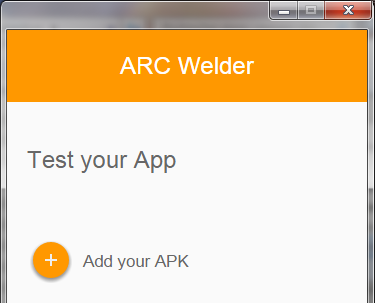 Doesn’t make much sense when there’s stuff like ARC Welder though. I love Obenkyo! 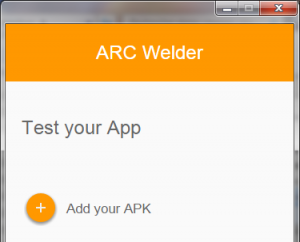 I wonder however, is there any way to create the Obenkyo_data folder for importing/exporting when you use it with ARC Welder? to Additional Metadata and then click Launch App – it’ll ask you to choose folder for the simulted filesystem. wow thanks for the help, I could not find a way to fix this ! The post have been updated.